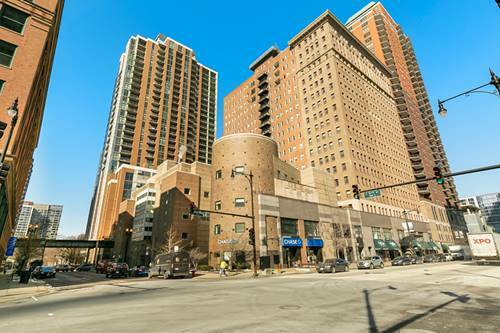 Enjoy south loop in this two bedroom (w/den) two bathroom condo at historic Burnham Park Plaza with spacious open floor plan and a balcony. 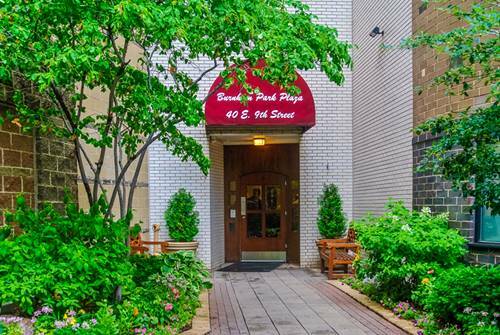 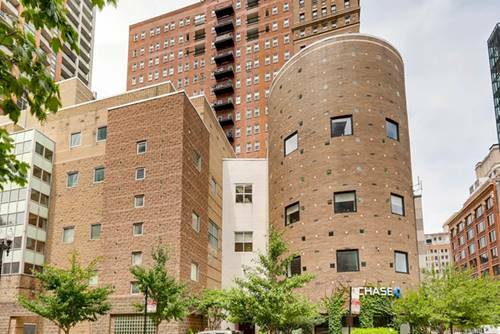 Wonderful amenities include in-unit laundry, 24 hour doorman, roof deck with hot tub, sauna, and fitness center. 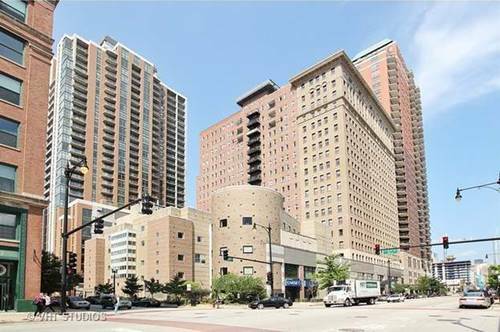 Bring your offers!! 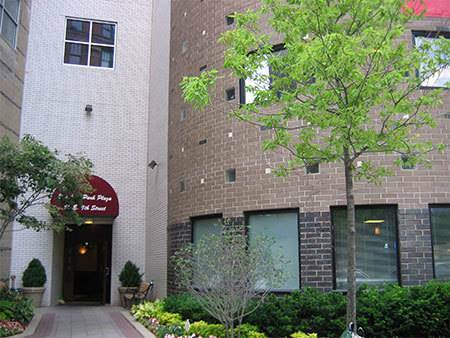 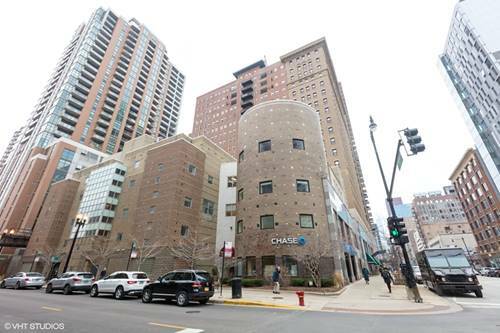 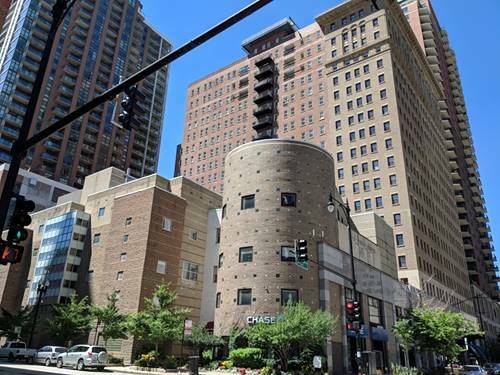 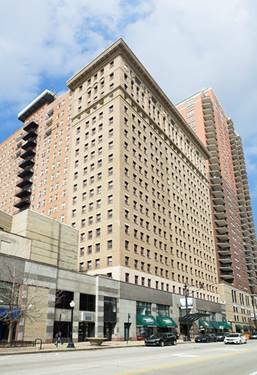 For more information about 40 E 9th Unit 408, Chicago, IL 60605 contact Urban Real Estate.